The New Mixcloud Is Live – The global community for audio culture. After months of blood, sweat, tears… Well in reality, lots of late nights, coffee and hard work put in by our awesome product team, Mixcloud X is finally here. 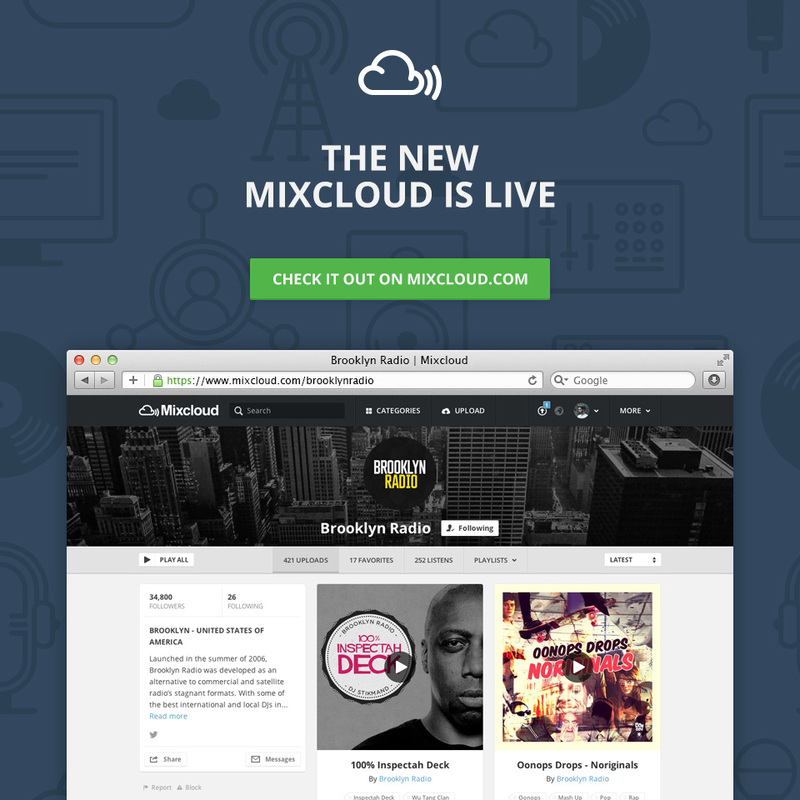 @mixcloud Best site update ever — I love the look of the pages now! @mixcloud We’ve been working with the Beta for a while now and it’s awesome. We love the new design & usability!